Independent Travel Agents located on Wanstead high street offering unlimited holidays, short breaks, flights and hotels. 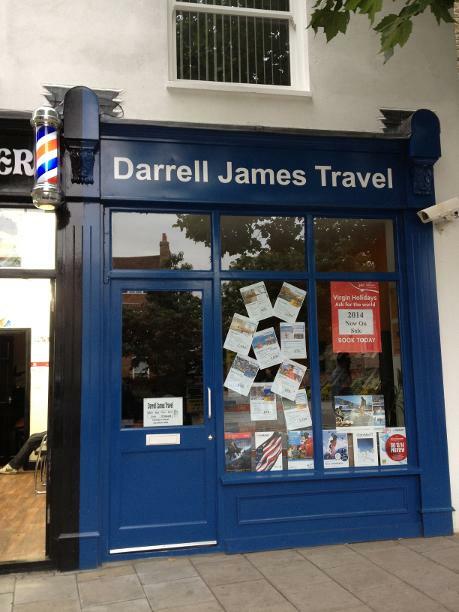 Have you used this Travel Agents? How was it? Would you recommend them?